Compliance Advisers has qualified professional consultants available who can assist your advisory firm in meeting the demanding and sometimes overwhelming regulatory requirements of the financial services industry – from ongoing expert advice and assistance to interim compliance staffing needs. 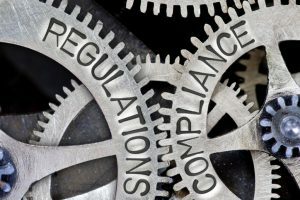 At Compliance Advisers, our consultants are committed to providing clients with only top-shelf, customized regulatory compliance consulting services and products. Contact us today for more information or Request a Customized Quote for your Investment Adviser Compliance Solution™ today!